MOSCOW (Sputnik) — On July 12, NATO published a documentary film on YouTube entitled "Forest Brothers — Fight for the Baltics." The film depicted the guerrilla groups who fought against the Soviet government for the independence of Estonia, Latvia and Lithuania between 1944 and 1953 as heroes. 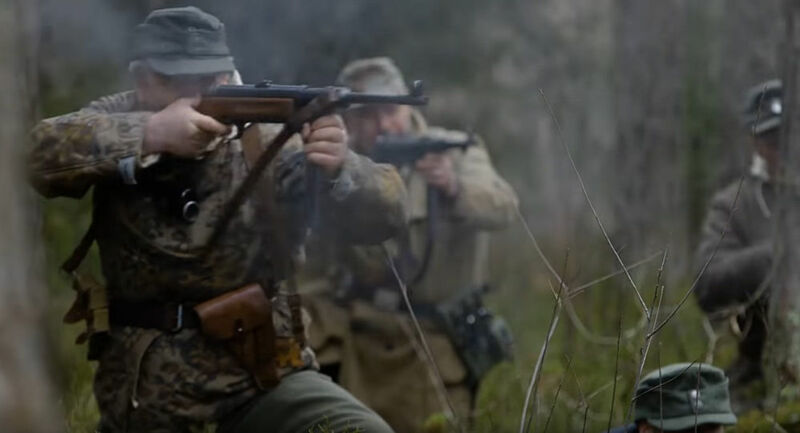 The creators of the video said that the anti-Russia spirit of the "forest brothers" still remained among the special armed forces of these countries. "Tomorrow we will raise this issue at the Permanent Council's meeting and will show, basing on the facts how the North Atlantic alliance raises after many years this topic in a quite strange context, which absolutely does not correspond to the mandate of the North Atlantic alliance, and the purpose for which this topic is being hyped is unclear. Let's look at the reaction," Lukashevich said during a video linkup from Vienna organized by the Rossiya Segodnya International Information Agency. Lukashevich added that he was not sure whether Russia would get "any clear reaction from the Baltic states" at all. Following the release of the documentary, it was criticized by the Russian Foreign Ministry. Ministry's spokeswoman Maria Zakharova called on the international community to properly assess "NATO's disgusting action," adding that such actions intended to undermine the results of the Nuremberg war crimes trial. The so-called Forest Brothers actively fought against the Soviet government after the Second World War on the territory of the current Baltic states. Many of them previously served in the ranks of local Nazi battalions.